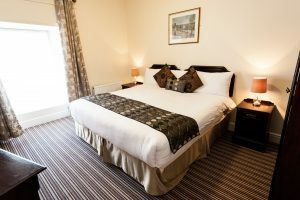 Our tastefully designed rooms are all furnished to provide guests with a feeling of comfort and luxury to ensure a pleasurable stay. 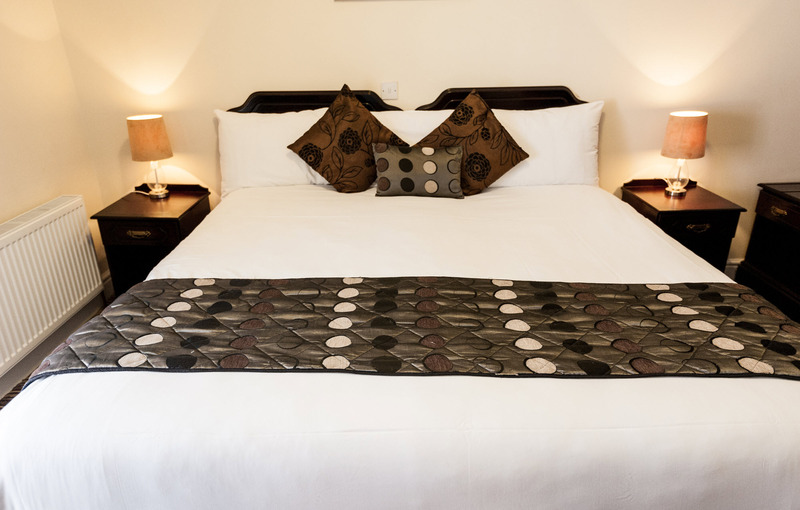 Each room has en suite facilities and includes a hair dryer, tea/coffee making facilities and direct dial telephones. 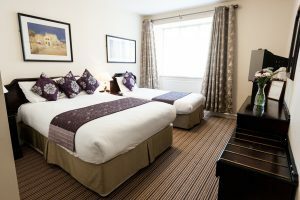 Our room layout is planned as such that we can accommodate individuals, couples, family groups and those with especially young children. Depending on your own personal requirements, we will do our best to allocate the rooms most suitable for your needs. 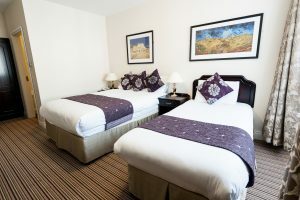 For those looking to create a memorable occasion, The Munster Arms Hotel is the ideal location. Depending on whether you are looking for a large scale social function or a more intimate event, we strive to meet all your personal requirements. We have a comprehensive directory of all local services, so are always on hand for advice and assistance, ensuring you get all the additional extras that you are looking for to make your event unforgettable and unique.